Don't just be a cloud builder. Be a rain maker. 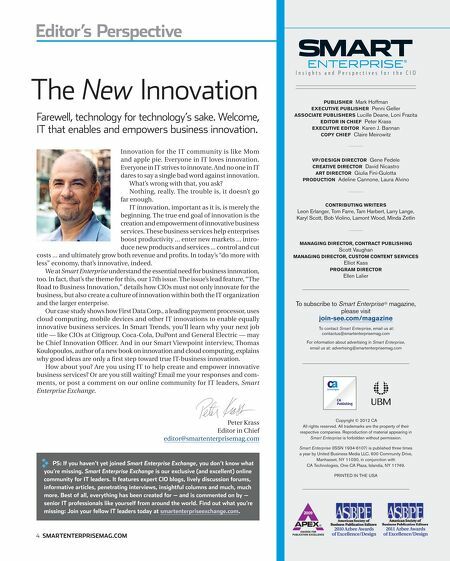 IT thought leaders and over 1 billion end users profi t from clouds built on a NetApp storage foundation. 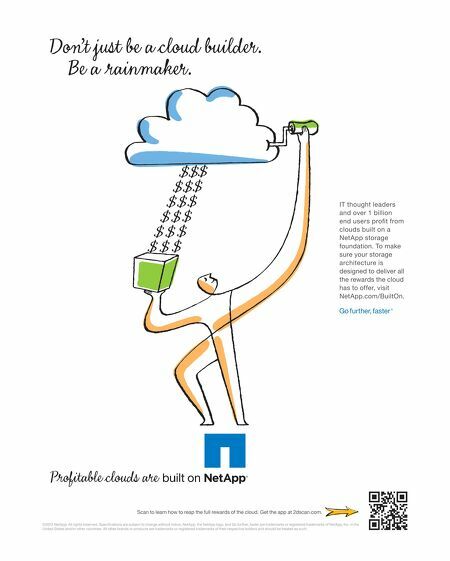 To make sure your storage architecture is designed to deliver all the rewards the cloud has to offer, visit NetApp.com/BuiltOn. Scan to learn how to reap the full rewards of the cloud. Get the app at 2dscan.com. ©2012 NetApp. All rights reserved. Specifi cations are subject to change without notice. NetApp, the NetApp logo, and Go further, faster are trademarks or registered trademarks of NetApp, Inc. in the United States and/or other countries. All other brands or products are trademarks or registered trademarks of their respective holders and should be treated as such.